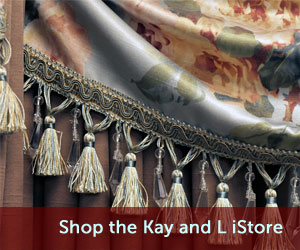 Decorative Fabrics | Kay & L Draperies Inc.
Kay & L is a decorative fabric jobber in addition to our drapery manufacturing workroom and we stock thousands of fabrics in our warehouse in Waverly, Iowa. We have a large selection of fabric swatch books showcasing the different patterns and colors we stock in our warehouse. 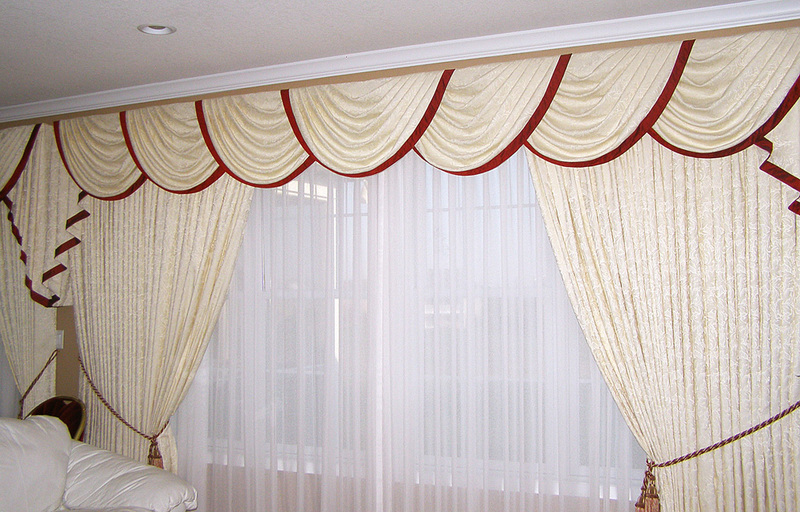 We are also a distributor of Roc-Lon Linings, which we use in our workroom as well as sell by yard or by the bolt at competitive prices. Whether it is solids, prints, wovens or silks you are looking for you can find everything you need and prices to make you competitive and profitable! 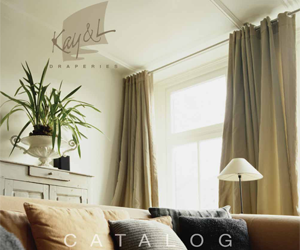 Give us a call to find out how you can start receiving our fabric swatch books or about making up displays for your showroom!